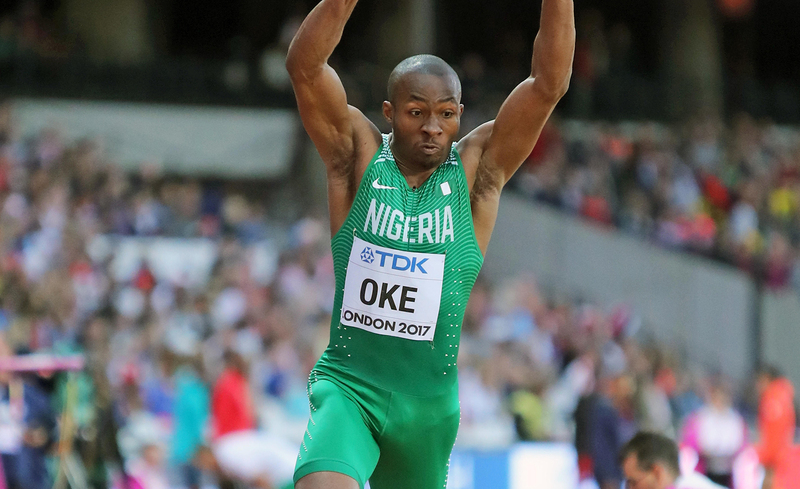 The former British junior champion, Nigerian triple jumper and African champion, Tosin Oke was one of Team Nigeria's medal hopefuls at the London 2012 and Rio 2016 Olympic Games. 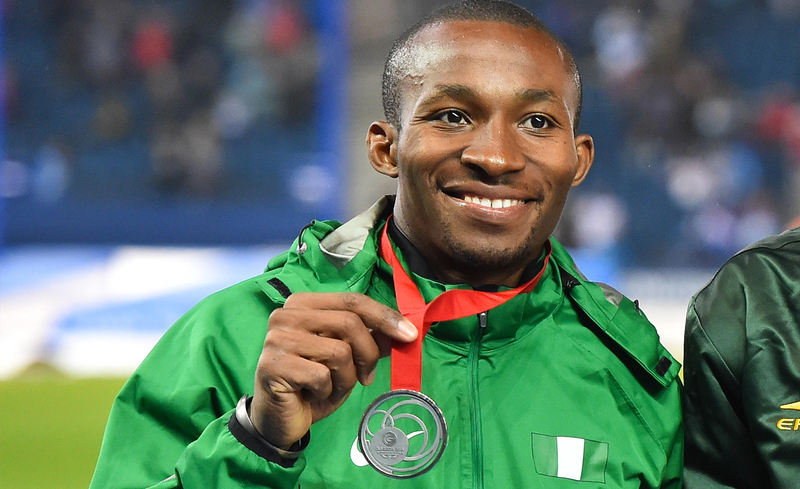 Tosin’s most impressive results to date are Gold and Silver at two Commonwealth Games. 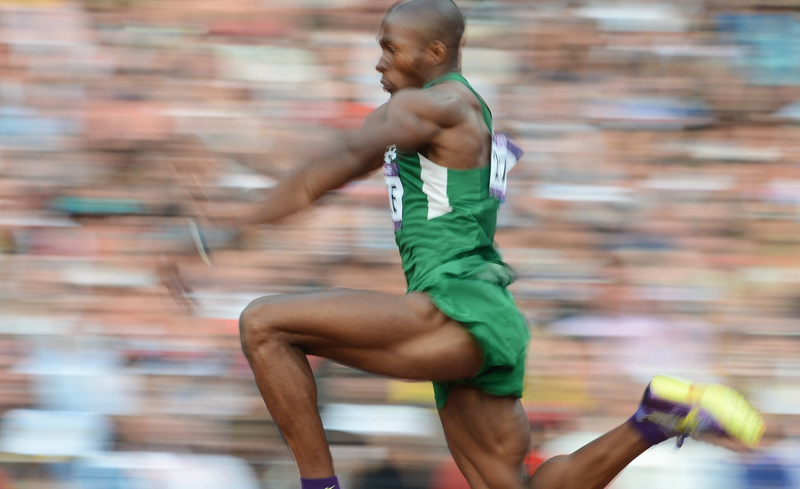 "An award from Greenwich Starting Blocks certainly lessens the financial stress on my household, and allows me to cover one of the more costly necessities without having to cut corners/ill prepare."